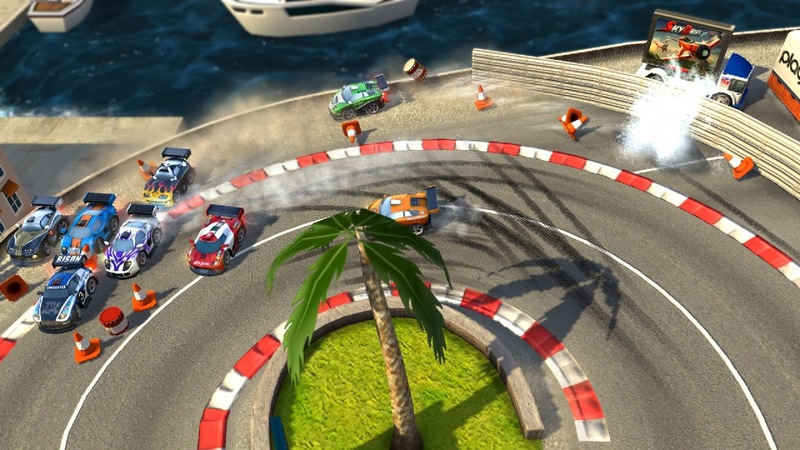 Juiced is an exciting and full fun racing game. 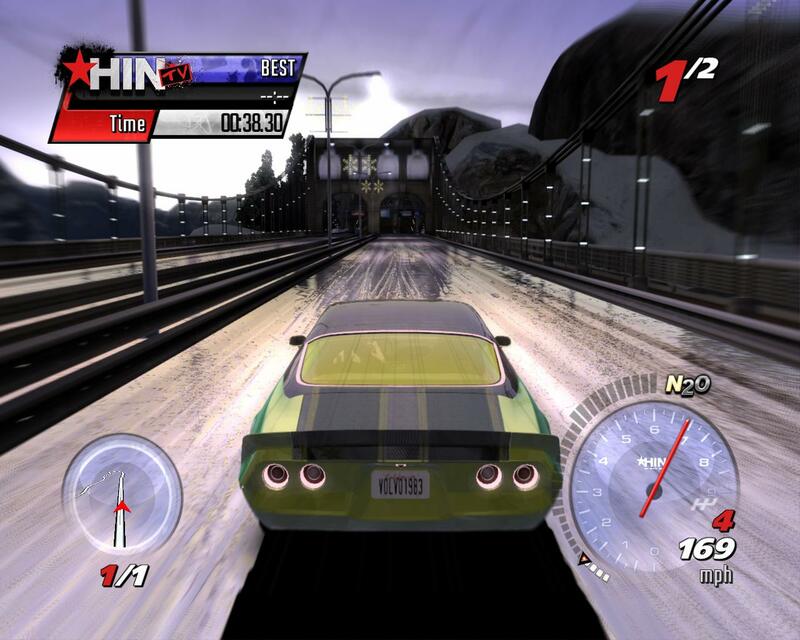 This game is developed by Juice Games and published by THQ. This game was released on june 13, 2005. In this game you will enjoy high quality and realistic graphics. Powerful sound effects and beautiful sound tricks are also added to this game. 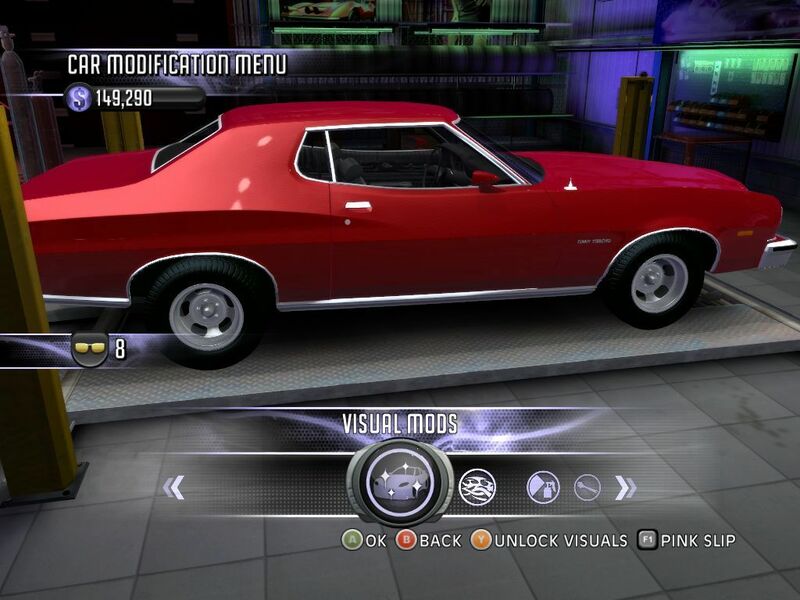 Feature and settings game is very similar to game Need For Speed Underground. When you first start the game you can play races with only one car. But when you win races then you can unlock other cars. After every win you can unlock a new car. You can play this game in different game modes. Career and Arcade are the two modes. Which are more interesting and exciting. In this game you will enjoy your races at many beautiful locations. you can also upgrade your car. and if your car get damaged. Then you can also repair it. In the game Juiced you can also earn some bonuses. Following are the main features of Juiced. Following are the minimum system requirements of Juiced. Click below button to start Juiced Free Download. It is a full game. Just download it and play it. We have provided full link set up of this game. This entry was posted by OceanOfGames on January 29, 2017 at 4:11 pm, and is filed under Adventure, Racing. Follow any responses to this post through RSS 2.0. You can leave a response or trackback from your own site.